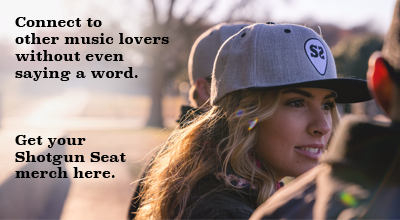 The song is a great example of the duo’s lyricism and killer harmonies we’ve come to know and love. It seems fitting that Halfway to Hazard is rebooting their careers with a song about moving on from the past and finding better things in the future—their career came to a halt in 2010 when Tolliver and Warrix decided to go their separate ways. Despite the large gap between this release and their last one, the collaboration sounds as natural as ever. 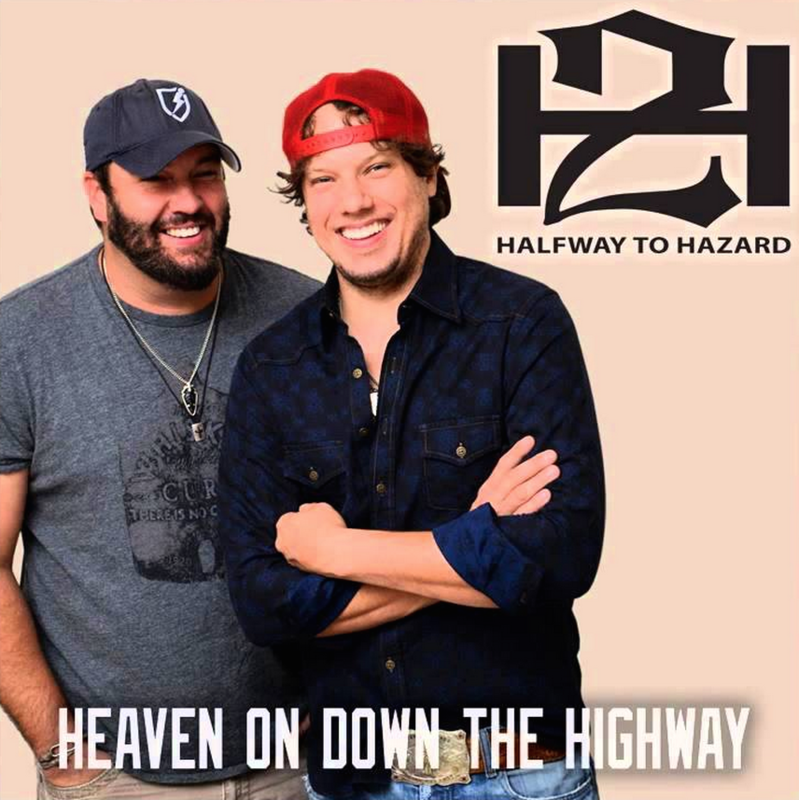 “Heaven On Down the Highway” is impacting radio now, and is available on iTunes. Halfway to Hazards plans on releasing more music in 2016, so be on the lookout.